Thanks to everyone who came out to Lawn Games 2018! Together, we raised roughly $1,000 for Special Olympics Connecticut! 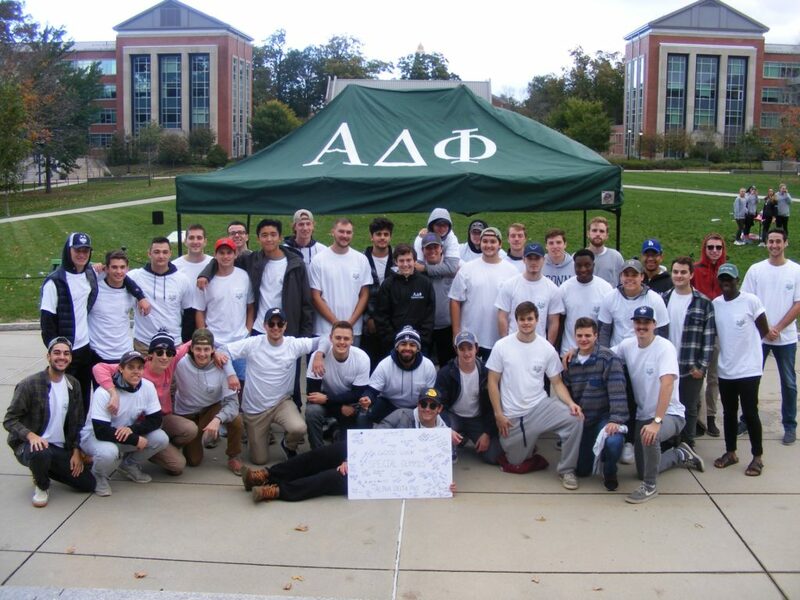 Alpha Delta Phi’s Annual Lawn Games takes place on the Student Union Green each fall. Many other Greek organizations participate in the event. The event includes a number of lawn games including corn hole, Kan Jam, Polish horseshoes, and Spike Ball. Each team plays each lawn game in a round robin style tournament, with the team winning the most games being crowned the champion. All money raised from the event is donated to our philanthropy, Special Olympics Connecticut.